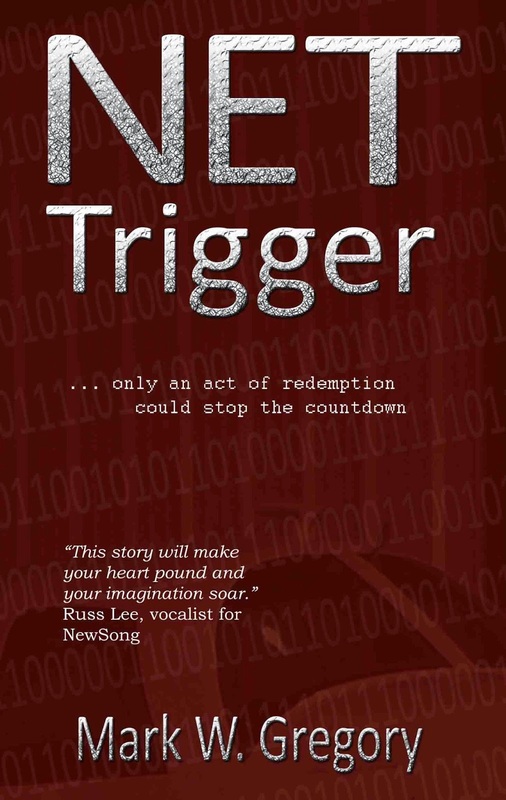 After much work and preparation, I reissued NET Trigger through Amazon Kindle and CreateSpace, which is Amazon's print option for author published books. 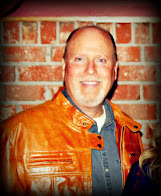 The book went live recently, and one of my first activities was to provide a special promotion for NET Trigger through the KDP select program. In order to build reader interest in my latest novel, The Crossing Ward, I offered NET Trigger for free on Sunday, February 23rd. I was pleased that 519 people downloaded the book, and I've already received some great feedback. A word of thanks to those who downloaded the book and for those who have responded. I appreciate the good word!